Some 20 odd years ago I picked up a book from my high school library and was instantly hooked on the UFO phenomenon. 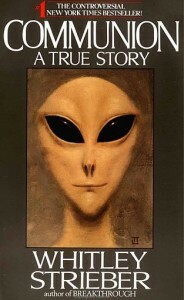 Whitley Strieber’s Communion both fascinated me and scared me to death. Whitley’s tale of Alien Abduction was terrifying. His story told of how, through hypnotic regression he discovered that his disturbing nightmares were actually alien abductions and that it had been happening all of his life. The thought that aliens could come in to your room in the middle of the night, paralyse you, take you to their craft, perform experiments on you, then return you to your bed without your knowledge was truly frightening. While at the time I believed every word, these days I’m just not so sure. 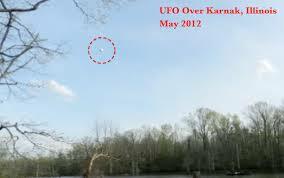 I’ve always been fascinated by UFO’s although I’ve never actually seen one. The downside to growing up is, a lot of the things I grew up believing, with a little bit of common sense or logic can be explained away quite easily. While Whitley Strieber is an exception, as he is a highly intelligent man and an accomplished author, it seems most people that claim to be abducted by aliens are of low intelligence and a tad backwards, rednecks if you will. Is that a UFO? Quick, grab the shittiest camera we have! 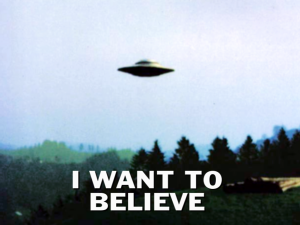 These witnesses or “abductees” make it really hard for me to continue to believe something that I found so easy to believe all those years ago. I just can’t believe that with all the advances in modern technology, the best pictures we seem to get of UFO’s or aliens are blurred or grainy at best. So do I still believe people are being abducted by aliens? No. Do I believe there are UFO’s? Yes. Do I believe there is other intelligent life out in the Universe? Yes. In fact I think you’d have to be completely ignorant to think that in a universe so big, that we are not alone. Will we ever see the day that aliens make themselves known? I hope so, and I really hope it’s during my life time. 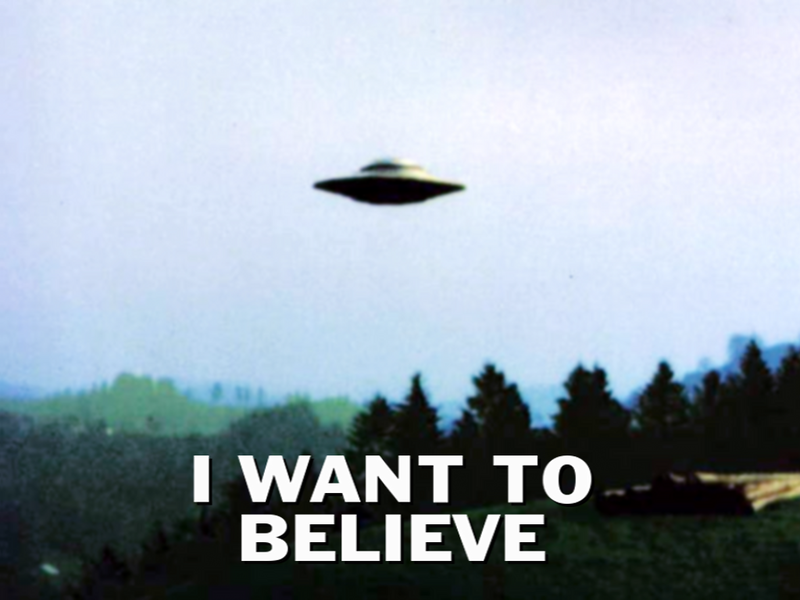 Like the poster says, “I want to believe”. Do you believe? Are aliens probing us? have you seen a UFO? I’d love to hear about it. 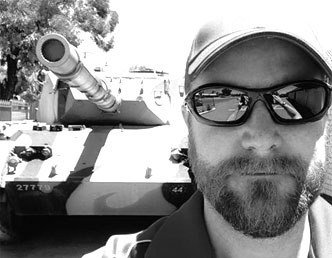 Leave a comment below or on the Classic Westley Facebook page.